GPS systems have become a necessity for most people. The ability to obtain one’s location at any given moment isn’t only important for everyday navigation, but it also helps in fleet tracking management, search and rescue operations, and many more. The best thing about GPS is that obtaining satellite information is absolutely free of charge. The only thing you need to purchase is a GPS-enabled device, a feature that is already found in majority of smartphones in the market. For Android users, there is a wide variety of top-notch GPS apps to choose from. You don’t need to shell out on a quality GPS app these days. Companies like Google and MapQuest have put out excellent GPS apps for android that consumers benefit from. Listed below are some of the best GPS apps for Android devices you can download anytime without paying a dime. 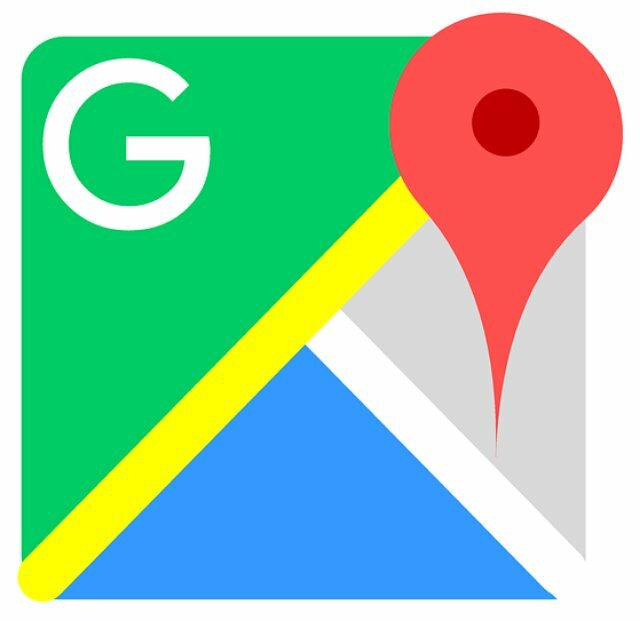 Ever since its official launch in 2005, Google Maps has continued to reign supreme in the free navigation app category. The app’s most exciting features to date include street view images, satellite view, transit times, as well as direct access to imagery of the Moon and Mars. Sygic rose to prominence in 2009 after the Slovakian company became the first to offer a GPS navigation system for iPhone. Today, the full-featured app can be used both online and offline, running on Android, iOS, Windows, and Symbian operating systems. Sygic navigation makes use of 2-D and 3-D maps of more than 200 countries around the world. It provides information for smoother travel including live traffic updates, speed camera warning, as well as parking place alerts. Waze is another excellent app for turn-by-turn navigation information. Other than turn-by-turn voice navigation, users can gain access to real-time traffic and location-specific alerts. What sets Waze apart from the other GPS apps for Android on this list is how interactive the application is. Think of it this way, while other GPS apps on this list present upcoming traffic in yellow or red lines, Waze presents the actual reason behind the delay by obtaining details from other drivers. This gives the user the chance to decide if they should reroute or not. 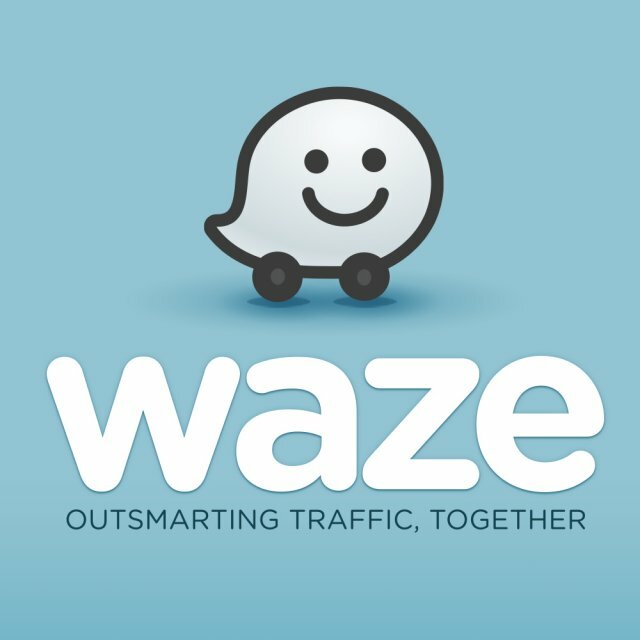 Waze also offers a feature where users can give real-time updates via social media, alerting your friends or family of your whereabouts and estimated time of arrival. Waze has taken pride in being community-driven, which is likely why it has remained free to download since it was first launched. Not everyone uses GPS for traffic navigation! Adrenaline junkies know that there’s nothing worse than losing your way during an outdoor trek. 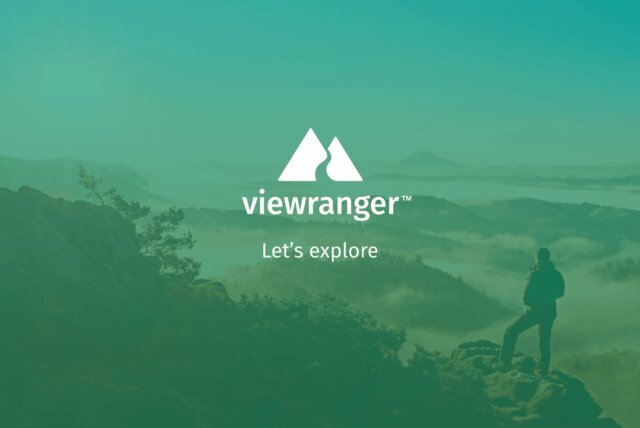 But with ViewRanger, you get powerful GPS navigation features for free. The mobile app transforms your smartphone into a GPS device, allowing you to record your own tracks, navigate routes, and share and compare your current stats with an online community. ViewRanger also offers hundreds of route guides you can choose from as well as a wide selection of worldwide maps. 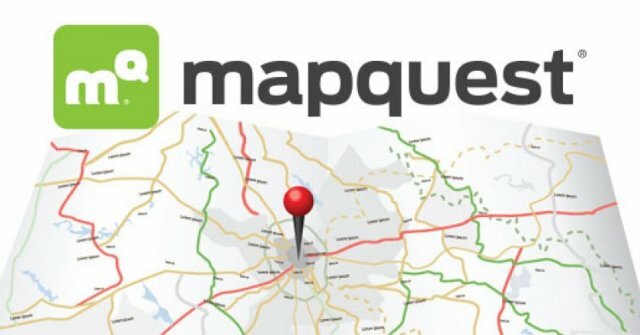 MapQuest has the second-highest share of online mapping next to Google Maps. Among all GPS apps for Android, it is one of the most reliable tools for checking traffic situation, with an auto rerouting feature to help you reach your destination on time. A quick voice also enables you to find the nearest restaurants and gas stations. Perhaps the most exciting part is that MapQuest works like a world-building game except in real life. Members are welcome to improve the system by reporting new buildings, landmarks, and road construction sites to improve the current map system. The free GPS apps for Android listed above are more than capable of navigating around urban areas and the great outdoors. This poses the question, is a stand-alone GPS unit still needed? Navigating with your smartphone is convenient and cost-effective, and it limits the number of devices you have to carry around. But it also has its limitations. For starters, smartphones have dozens of other apps installed, which could end up distracting you while driving. GPS also tends to consume the user’s data plan and the phone’s battery. While there is no harm in installing these apps on your phone, experts recommend that you get a dedicated GPS device as well. GPS tracking devices such as the ones Trackimo offers have user-friendly controls and affordable plans to help you with your navigation needs. In addition to that, you get state-of-the-art security features that most smartphone apps don’t offer yet, such as geo-fencing and emergency alerts to keep you safe while on the road. Or learn more about our GPS tracking devices.